Bioethics as a distinct discipline is only a few decades old, but some topics included in the discipline, such as abortion, have been addressed by the Christian tradition over the centuries. Many bioethical issues are new, however, and the Orthodox church's views concerning them have yet to be officially stated. The method contemporary Orthodox ethi-cists use to determine Eastern Orthodox perspectives on bioethical questions is the same as the general method used to make ethical decisions. The general doctrinal stance and ethos of the church form the larger context, delineating basic perspectives. The church requires further study, however, to assess the moral dimensions of newly created bioethical questions. The ethicist concerned with bioethical questions then consults the tradition, which embodies the mind of the church: Scripture, patristic writings, decisions of the ecumenical councils and other synods, the received doctrinal teachings of the church, canon law, ascetical writings, monastic typika (constitutions of monastic establishments), liturgical texts and traditions, exomologetaria (penitential books), the exercises of economia (a process of judgment that allows for consideration of circumstances in a particular case, but without setting precedents for future normative decision making), and theological studies, for specific references that exhibit the mind of the church in concrete ethical situations. The "mind of the church" is understood as the consciousness of the people of God, together with the formulation of theological opinion, in conjunction with the decisions of the church in local, regional, and ecumenical synods, conceived and experienced as arising from the guidance of the Holy Spirit. It is a mindset, rather than a set of rules or propositions. The purpose of examining these sources is to determine whether these sources speak either directly, or indirectly, or by analogy, to new questions of bioethics. 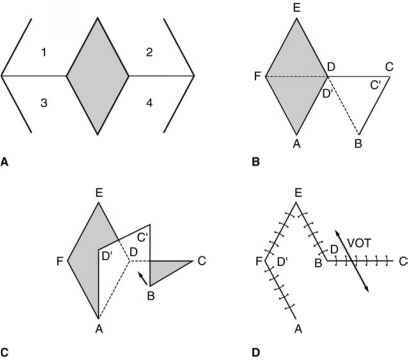 The historical contexts of these specific sources are kept in mind, and will serve to condition contemporary judgments. Both general and specific applications can then be made and expressed as theological opinion on topics in bioethics. These views, however, are tentative, until the mind of the church specifically decides. Wherever this has already occurred, it will be noted below. Otherwise, what follows should be understood as thoughtfully considered theological opinion, subject to correction by the mind of the church (Harakas, 1980,1986b). 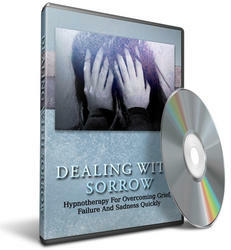 Within this audio series and guide Dealing With Sorrow you will be learning all about Hypnotherapy For Overcoming Grief, Failure And Sadness Quickly.